Argon welding for five weeks or three months. Aluminium welding for five weeks or three months. Boilermaking for five weeks or three months. 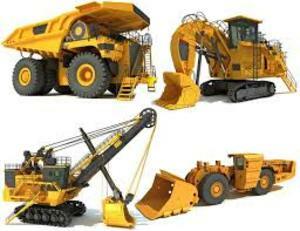 Mining and construction heavy machines training centre. dump truck training course for seven days. dump truck 777 training course for seven days. truck mounted cranes training course for seven days. over head crane training course for seven days. Reach Stacker or container Handler or Telescopic boom handler.